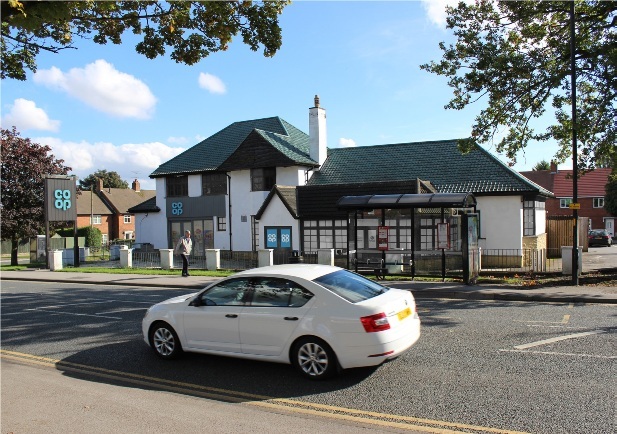 Acting on behalf of a North-East based private investor, Cushman & Wakefield has advised on the purchase of the new Co-operative store on Harrogate’s Knaresborough Road. The store, which will open to the public shortly, extends to 4,201 sq ft on a site of 0.41 acres which was formerly home to a Morrisons Local. The deal was completed at a purchase price of £950,000 reflecting a yield of 5.18 per cent. Gagan Jagpal of Cushman & Wakefield’s Investment team in Newcastle acted for the purchaser and said: “The location and secure long-term income make this a highly desirable investment, which stands out against many of the other convenience food opportunities. Christopher Dee acted for the vendor in the transaction.